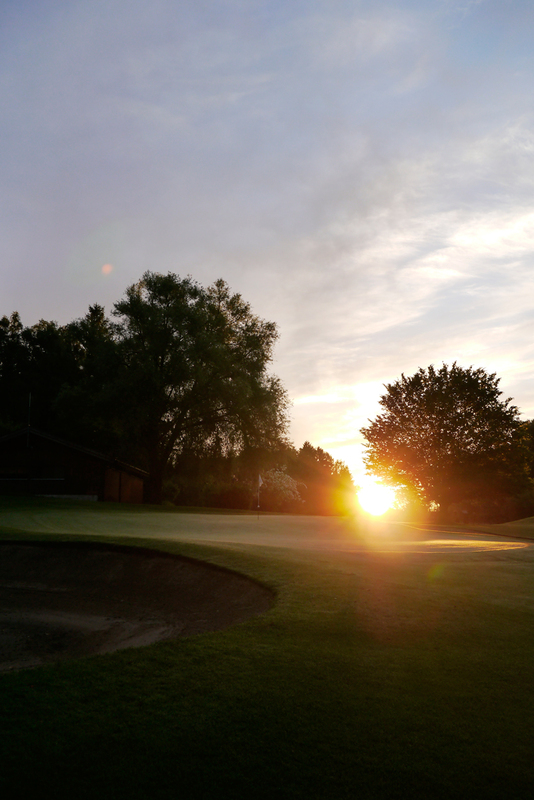 People may think I’m crazy as I use to be on the course at 5 am already, but the idea to start a day like this is simply amazing for me. 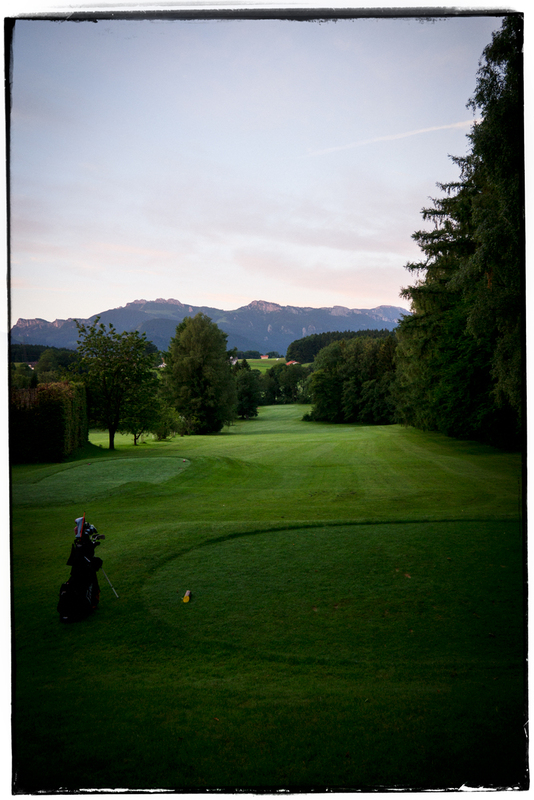 When I arrived at GC Prien it still was completely dark and I was surprised to see a Bavarian gem. 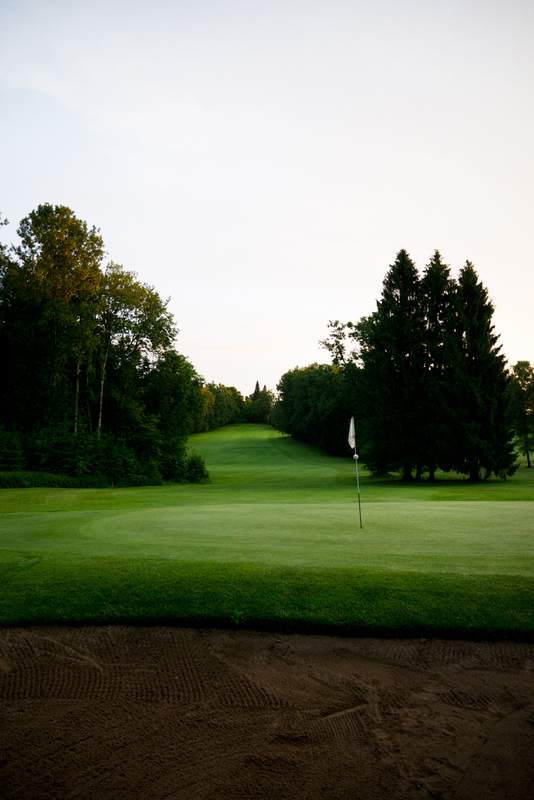 The first tee was next to the beautiful clubhouse where they serve delicious foot. From there you could see the mountains soaked in the dawn, what a view. My golf whimsy was great. 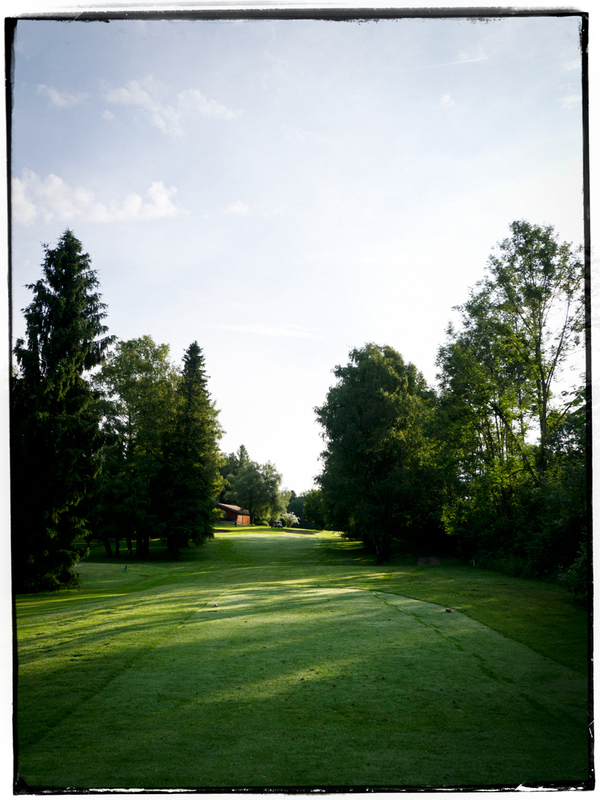 I knew that it would be a fantastic day on a great course. And hole no.2 already confirmed it to me. This par 3 with 137m again showed me one of my magic moments. 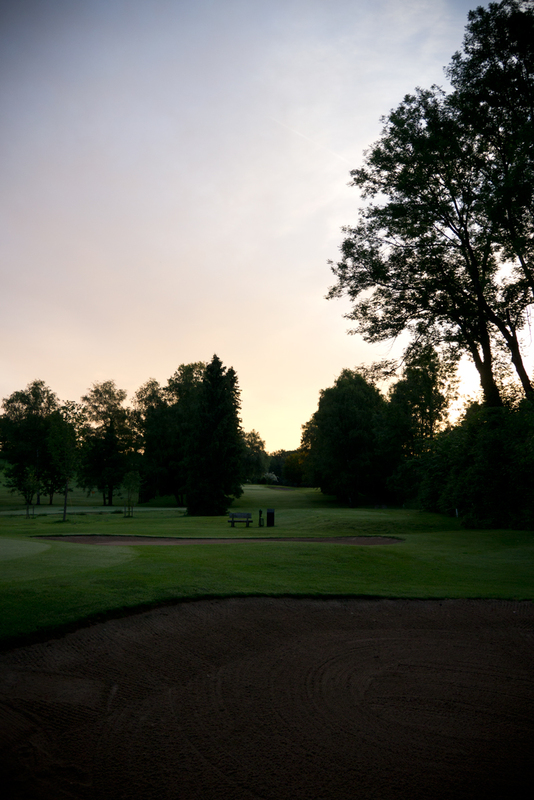 I had just written my par on the score card as the sun rised behind the green. In general if you talk about GC Prien you can call it, as the English would say, a „hidden gem”. 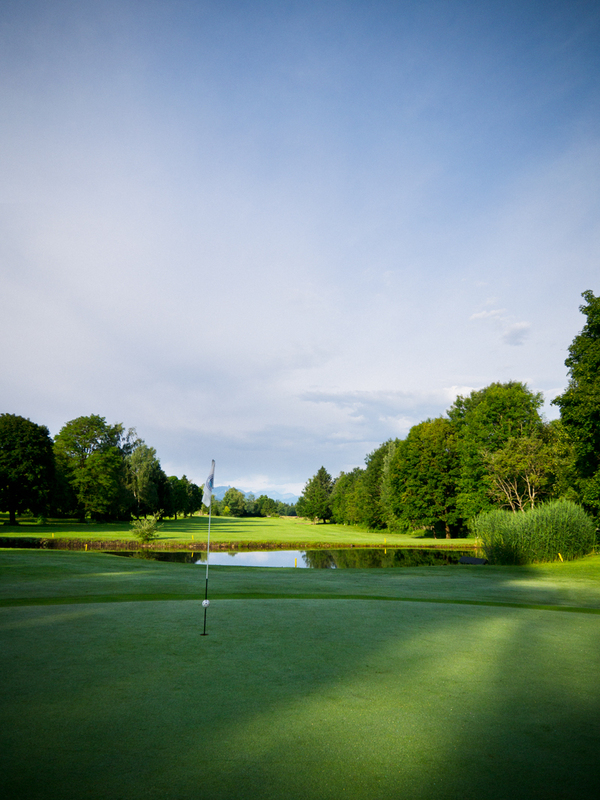 The course was in its best condition, the greens were super fast and the fairways were perfectly mowed. 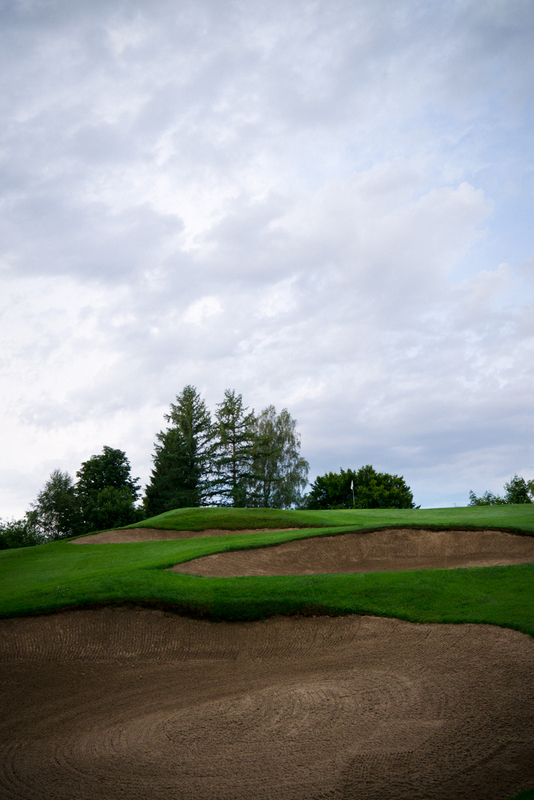 Massive props to the great greenkeeping team, they prepared like I hadn`t seen before, even the bunkers were formed to some kind of graphic shapes, just great. 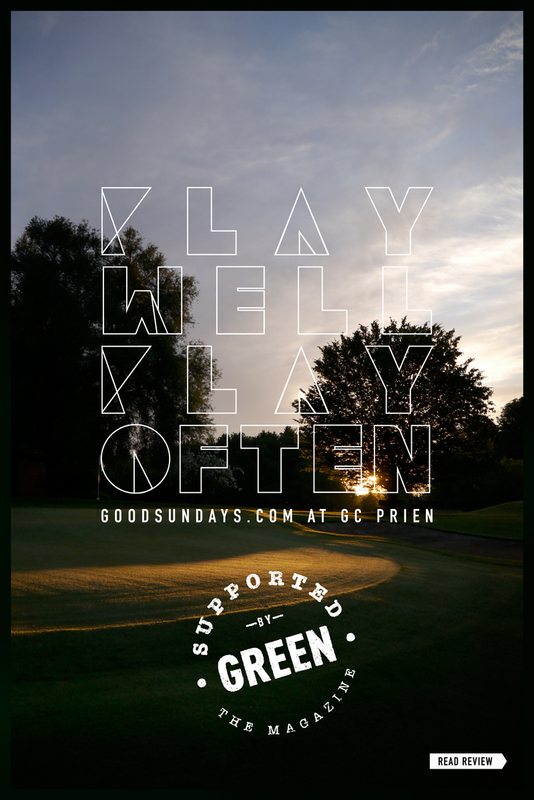 GC Prien consists of 9 old and 9 new holes, which are mixed together to a varied 18 hole golf course. 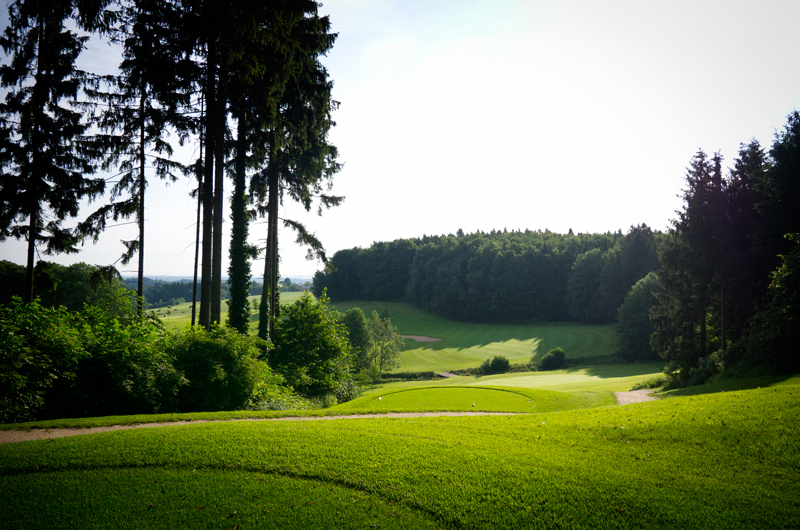 Founded in 1961 GC Prien is one of the oldest golf courses in Bavaria, the old nine holes of this course are just amazing and playing them you can feel a little bit of history. 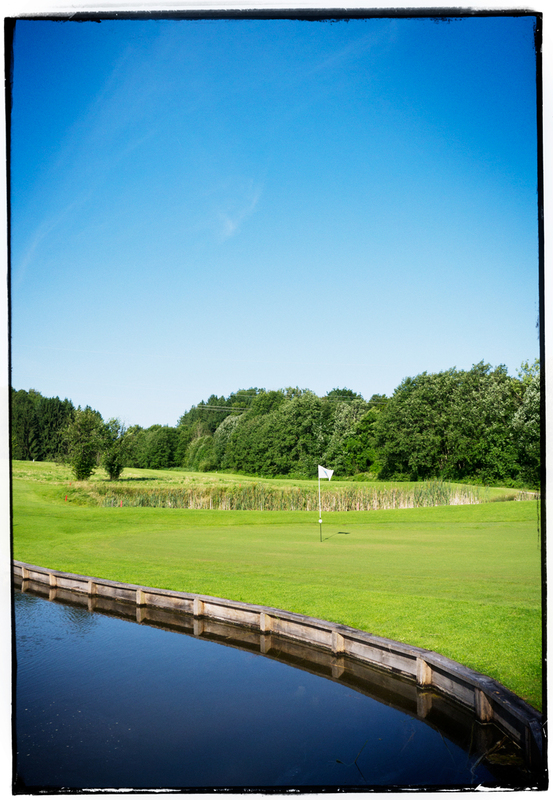 The new 9 holes were integrated spectacularly into the landscape. 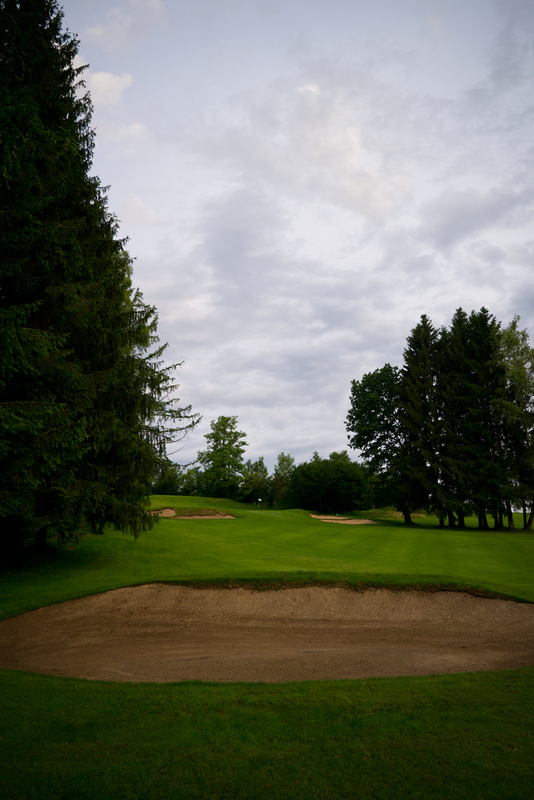 Personally my favorites were the old nine holes which are mixed up with the new. 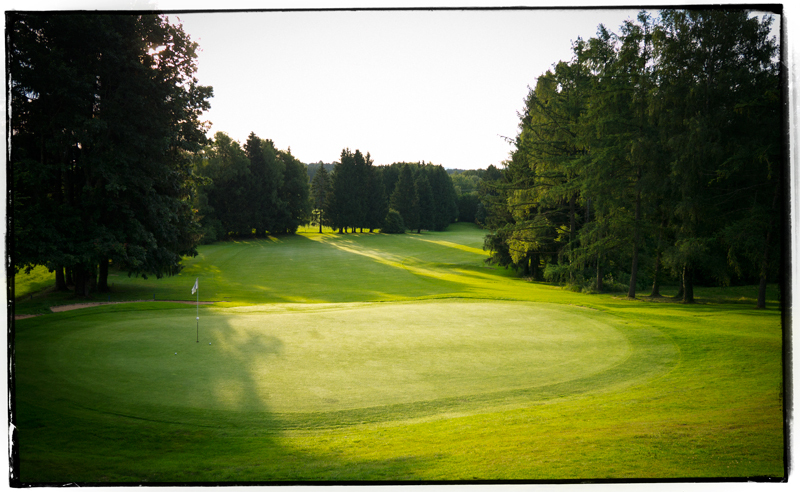 Especially the 17th, a par 5, a dogleg right with 500m with a tee box placed on a high hill. I smashed my drive right in the middle of the fairway. So I had the opportunity to attack the green with my second shot. 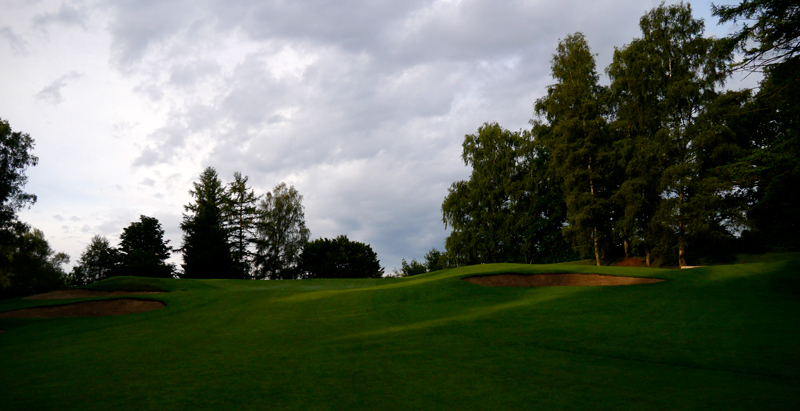 Again the green was located on a hill and protected by five mighty pot bunkers. 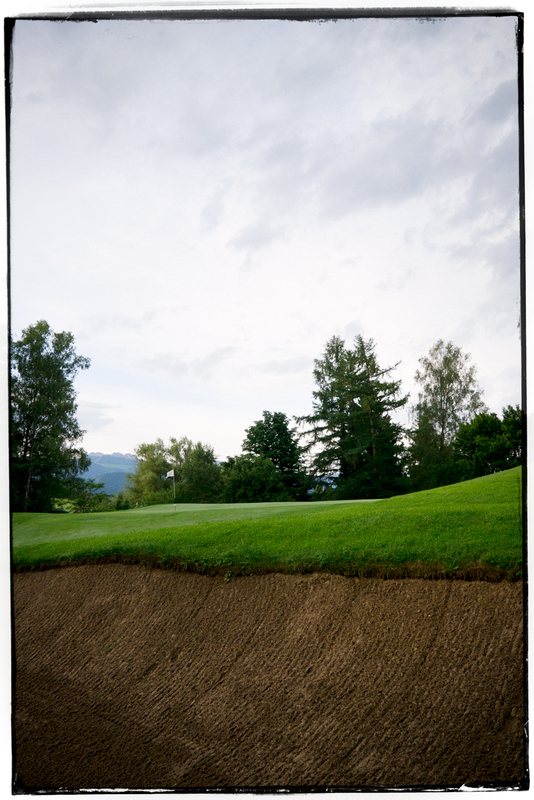 My attempt to hit the green just landed in one of those difficult pot bunkers on the right side. I played it well out but then I had to fight the fast and firm green with its elephant back. Don’t mention my score here. 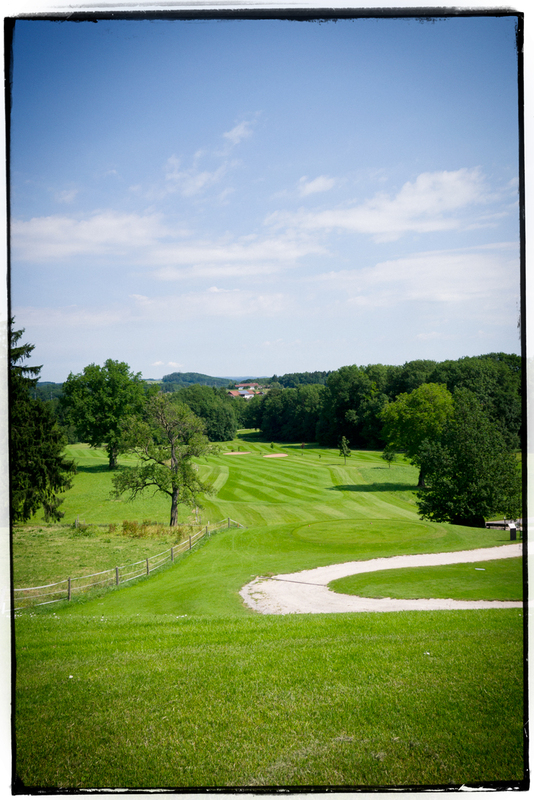 In summary GC Prien is a must for anyone who is travelling around the beautiful Chiemgau!